Stream processing hasn’t hit the mainstream yet. 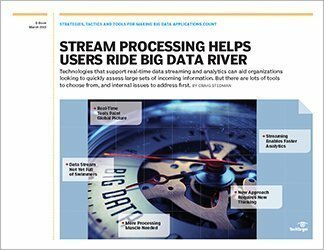 According to a Gartner survey, just 22% of 218 respondents with ongoing or planned big data initiatives said they were using stream or complex event processing technologies. That could change, thanks to new technologies like the Apache Spark processing engine, the Storm real-time computing system and HBase database for algorithm-based analytics. 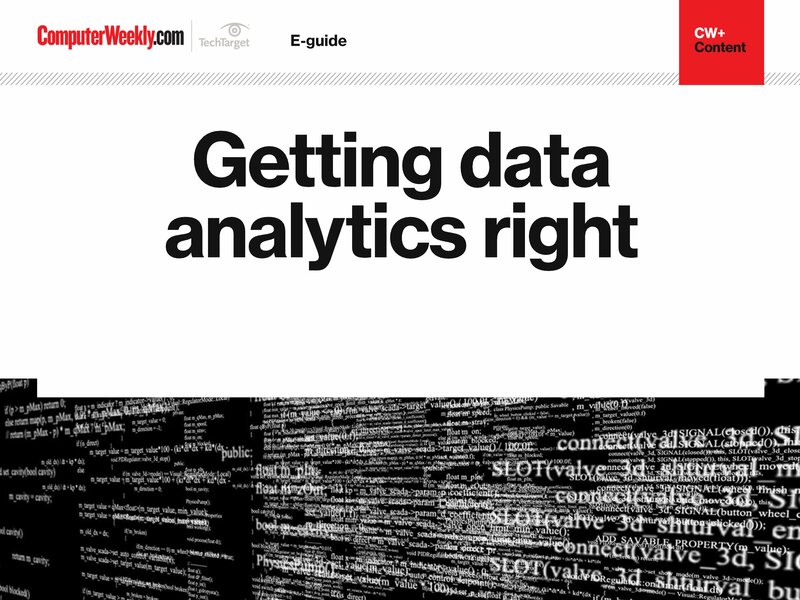 Consultant William McKnight says the increasing popularity of advanced analytics tools and techniques will generate “a more voracious need for timely data” -- for organizations that need that kind of speed and power. Financial institutions can use it to analyze stocks or detect fraud, say. Manufacturers might tap into stream processing to gather data from sensors or industrial equipment and spot maintenance problem before there’s a failure. But adding streaming processing to any big data technology doesn’t only build muscle, it introduces new challenges. Performance monitoring, for example, is more difficult. 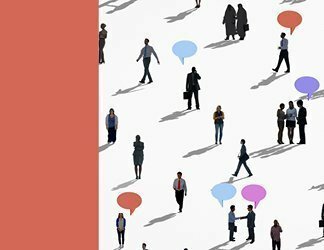 “You need to be cognizant that this is going to be running 24 hours a day, seven days a week,” said Russell Cardullo, technical lead on a Spark implementation for online advertising company Sharethrough. 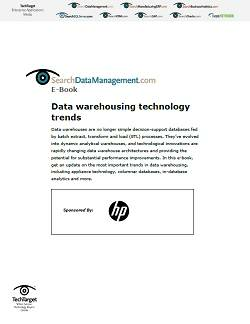 Other challenges include building a hearty-enough architecture that can handle the workload and ensuring that analytics and business processes can harness the data.